Tame Impala win Best International Band Award and collect it from supermodel, Jourdan Dunn. 6. 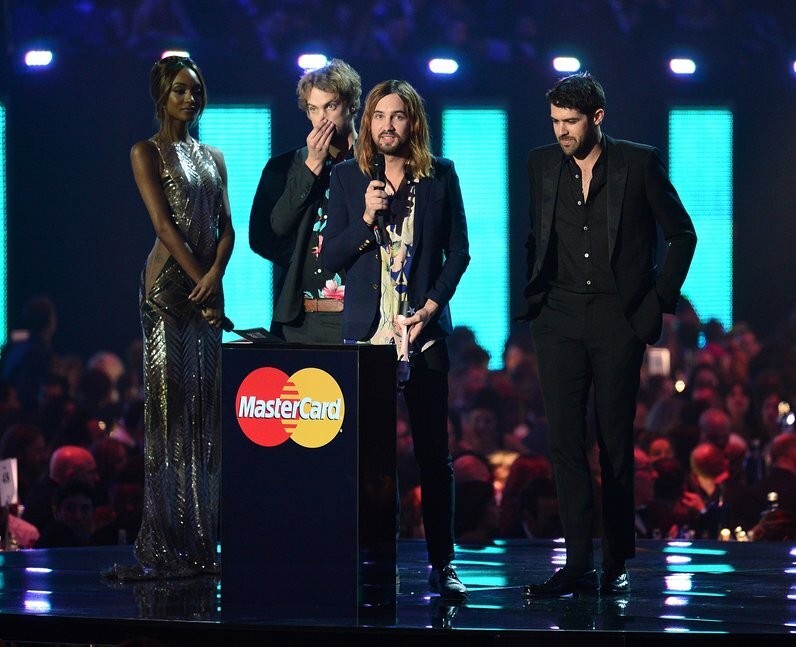 Tame Impala win Best International Band Award and collect it from supermodel, Jourdan Dunn.